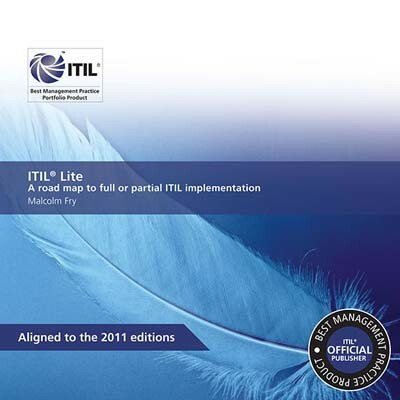 ITIL® Lite has been updated to align with the ITIL 2011 editions. This new edition reflects the latest ITIL best practice, it is aimed at encouraging organizations to adopt ITIL by selecting and implementing key ITIL 2011 components. This publication explains which components are essential and explains how to select the appropriate components for implementation.  The title is based around a project template to help readers prepare their own project. Ideal for those departments whose budgets have been reduced but who still want to improve key processes and functions. Includes a new template ‘Classic ITIL Lite’ providing those new to ITIL with a suggested starting point for ITIL implementation. Provides a detailed explanation of implementing selected components.